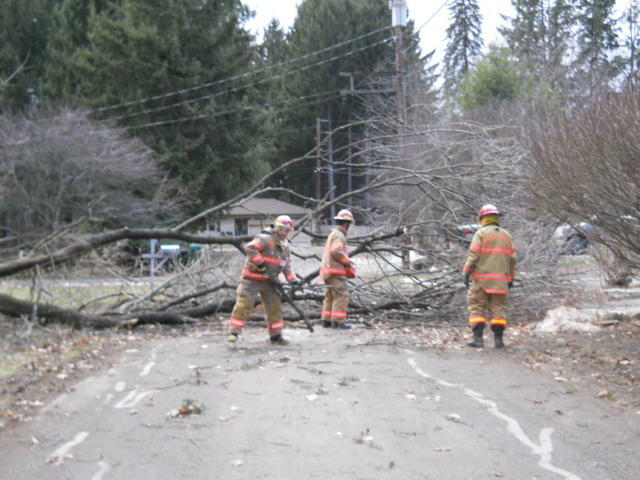 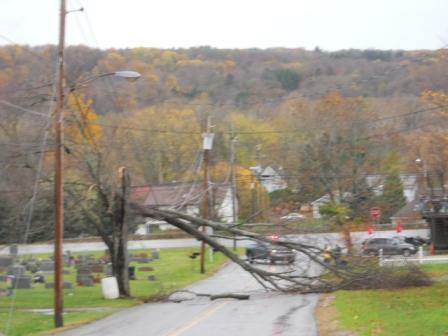 11/2015 Tree down on Warner Hill Rd. 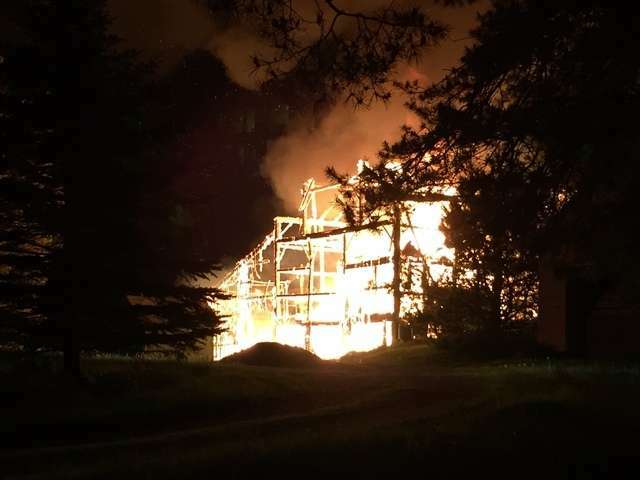 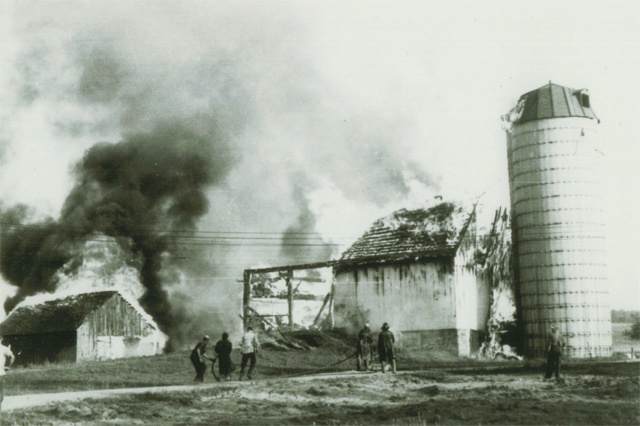 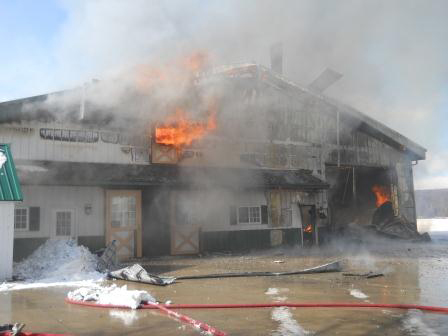 2015 Barn fire on Porterville Rd. 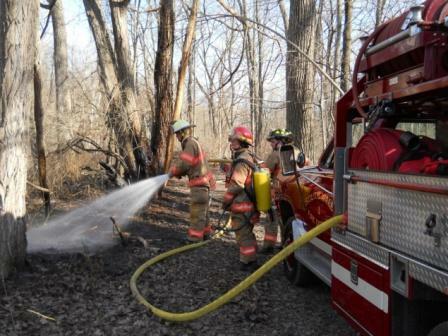 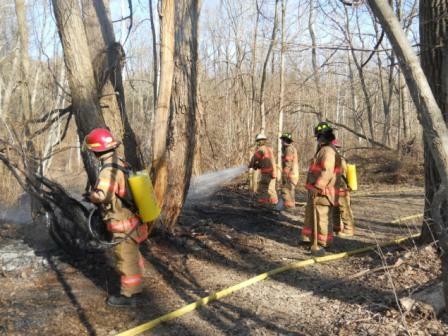 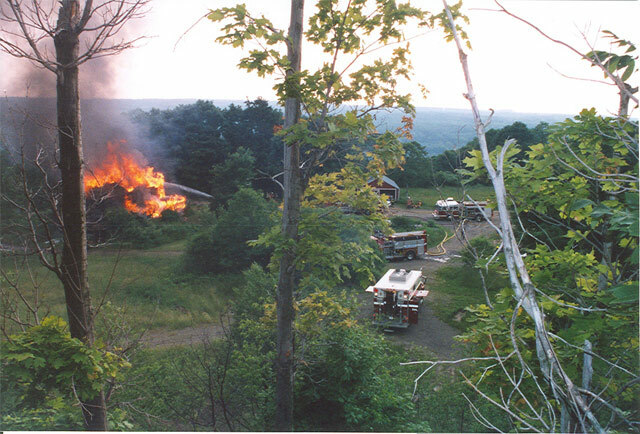 2014 Fire in the Woods behind Circle B on Olean Rd. 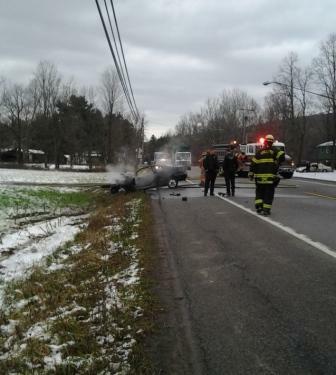 1/20/13 Windy day on Willis Ave.
11/2012 Car Fire on Olean Rd. 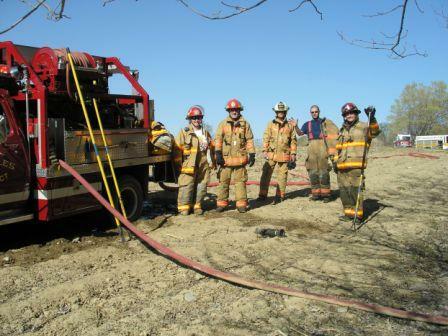 2012 Bennett Farm fire in Holland. 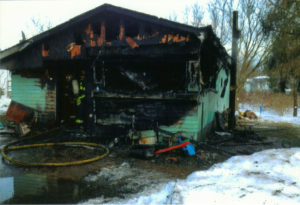 2012 House fire in Holland, SWFC members were finished and walking back to our fire truck. 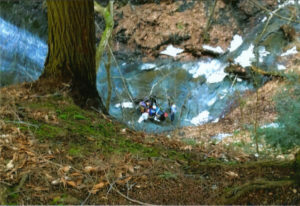 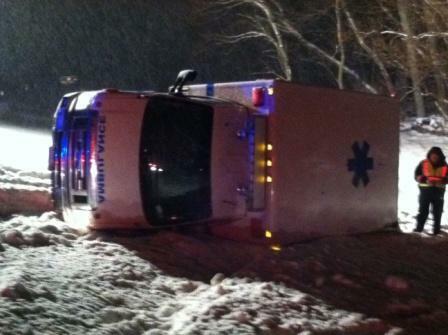 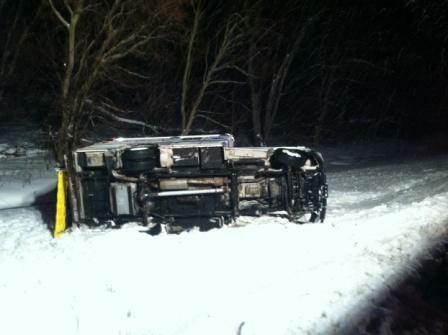 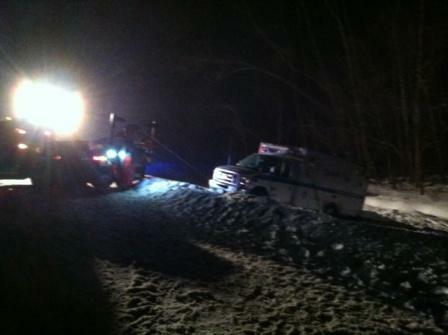 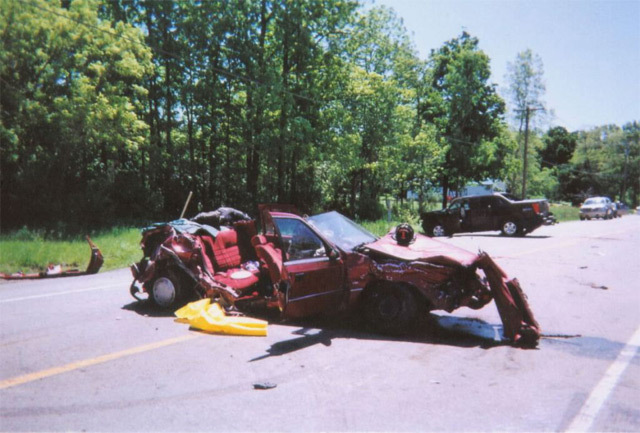 2009 – MVA Emery Rd. 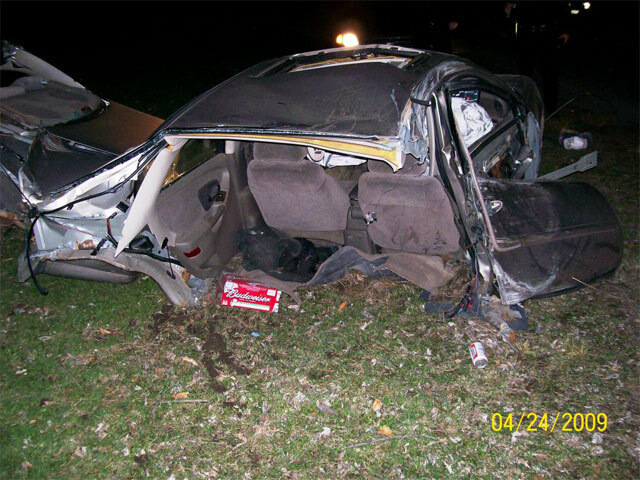 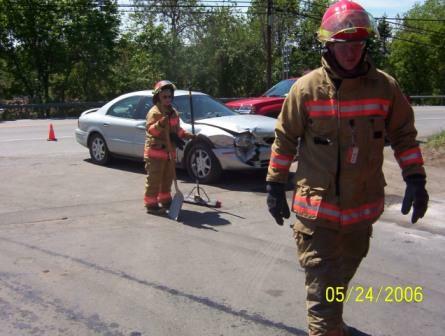 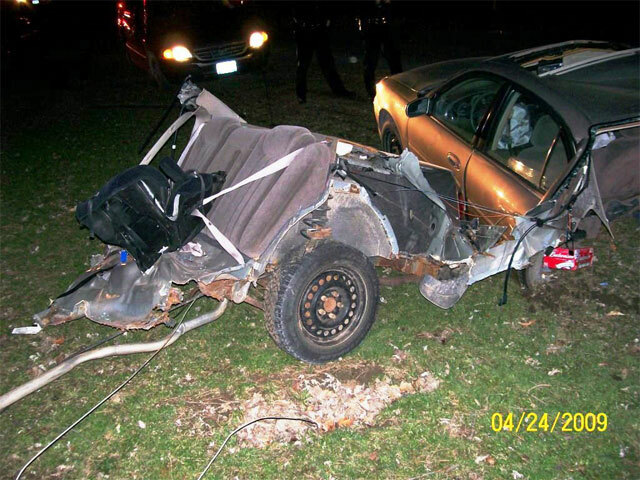 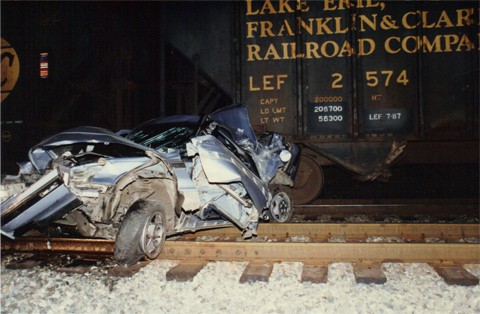 4/24/2009 – MVA on Emery Rd. 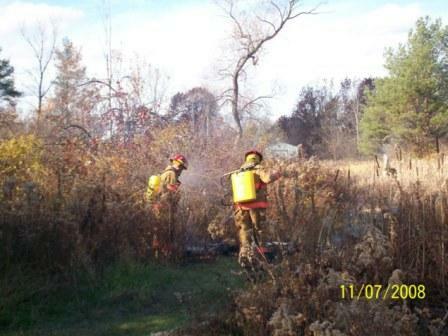 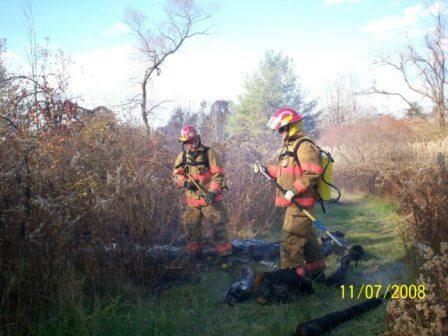 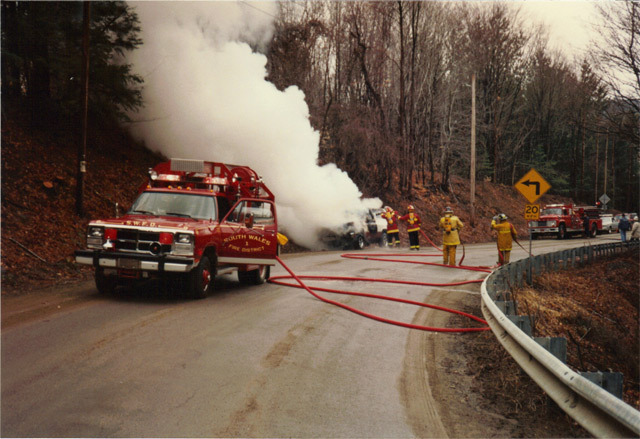 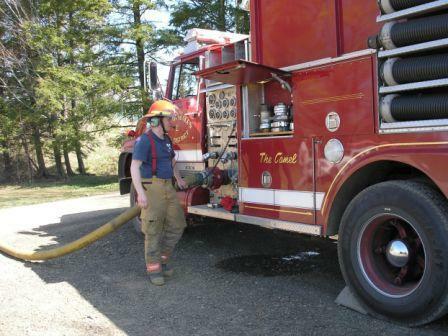 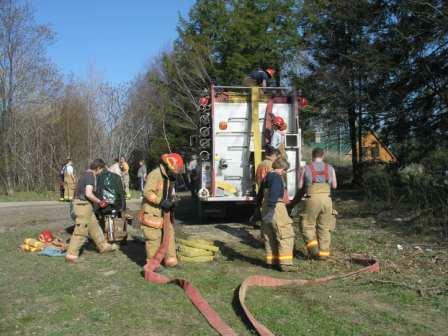 2008 Grass Fire on Olean Rd. 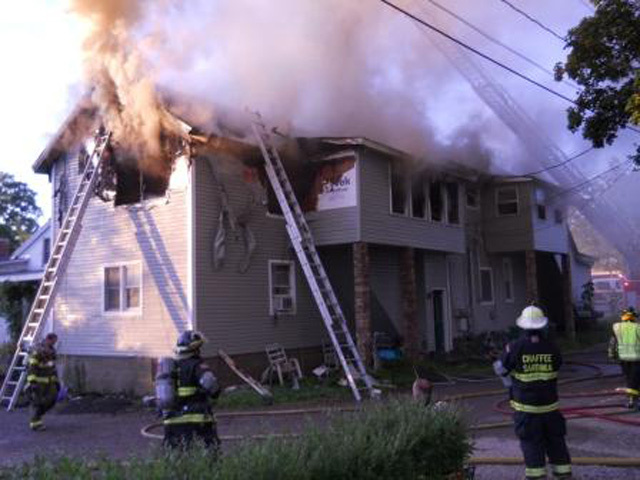 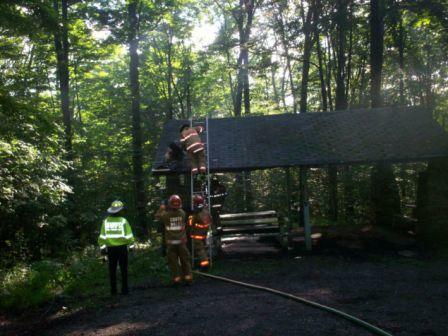 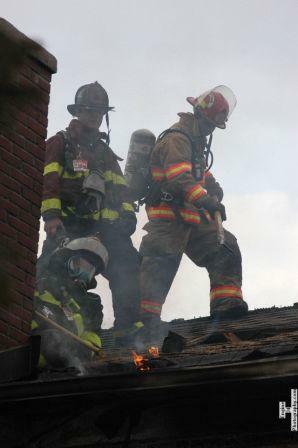 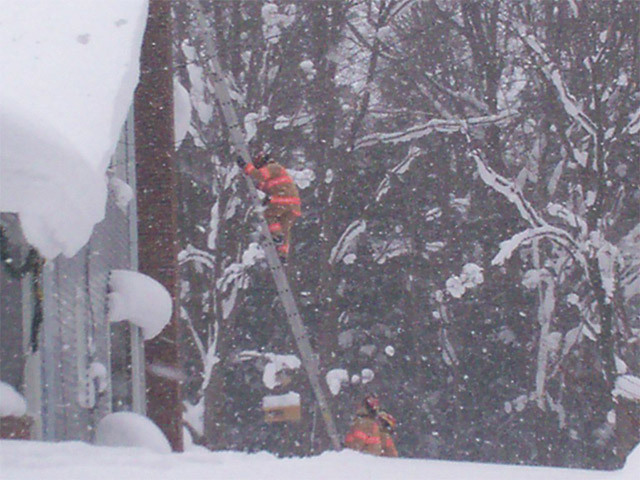 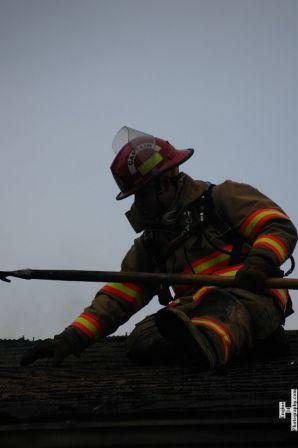 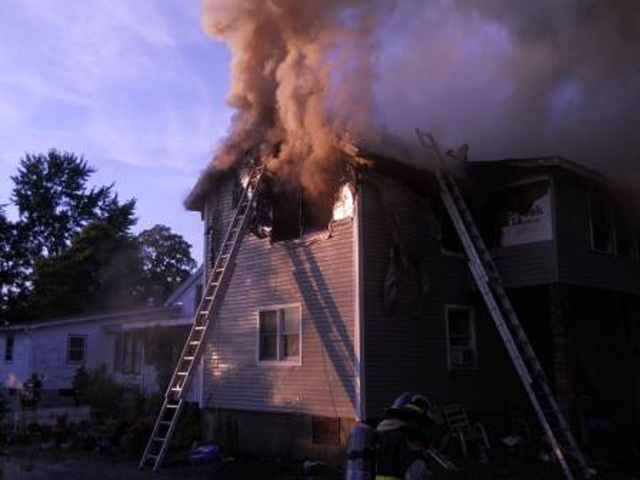 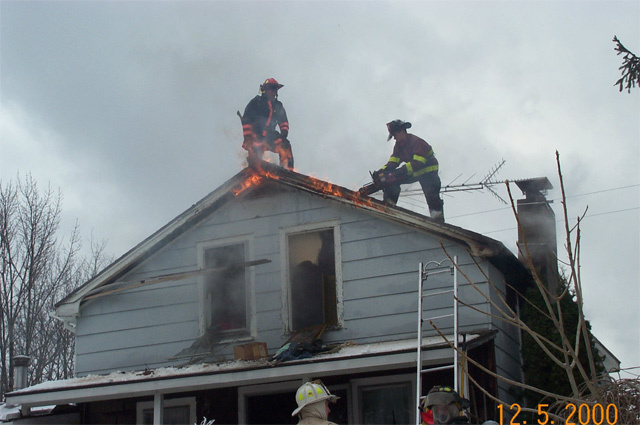 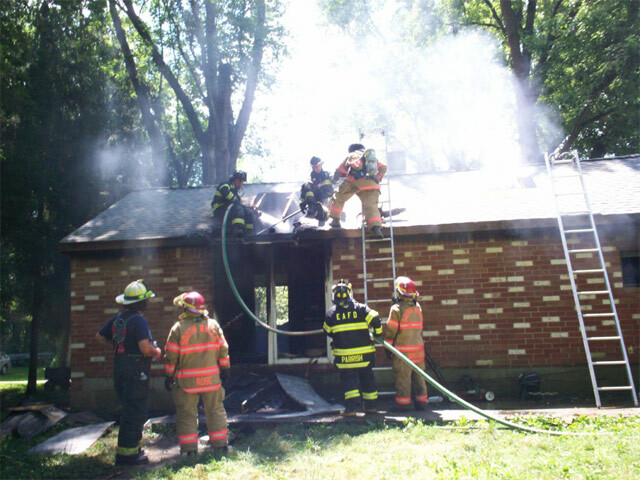 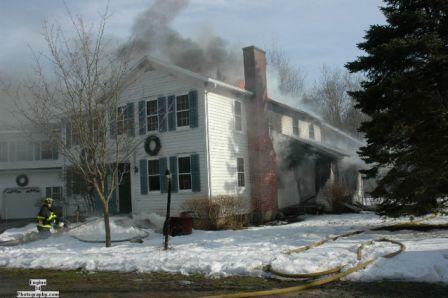 2007 – House chimney fire on Lewis Rd. 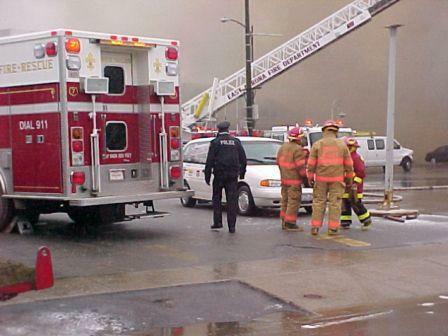 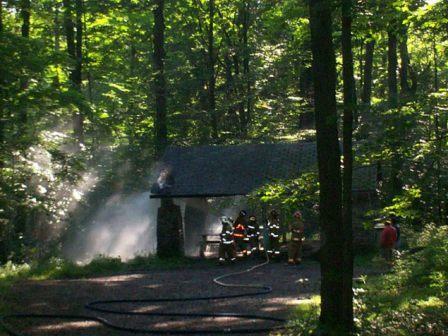 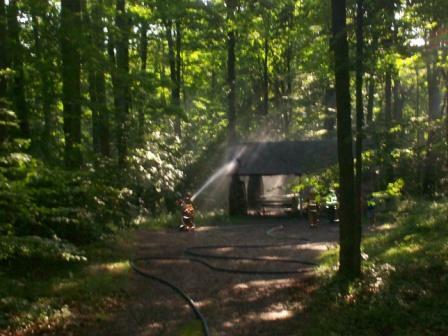 2006 Fire in the wood on Warner Hill in Wales Ctrt. 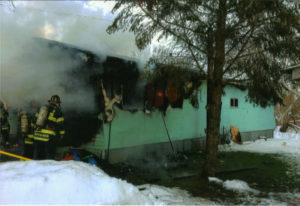 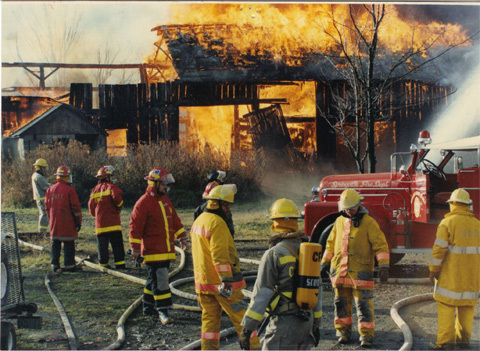 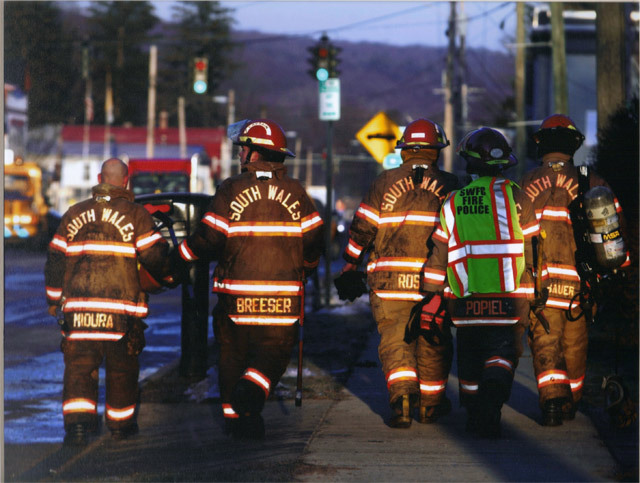 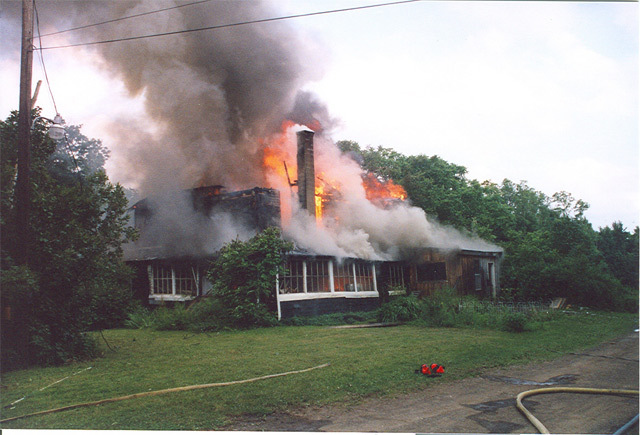 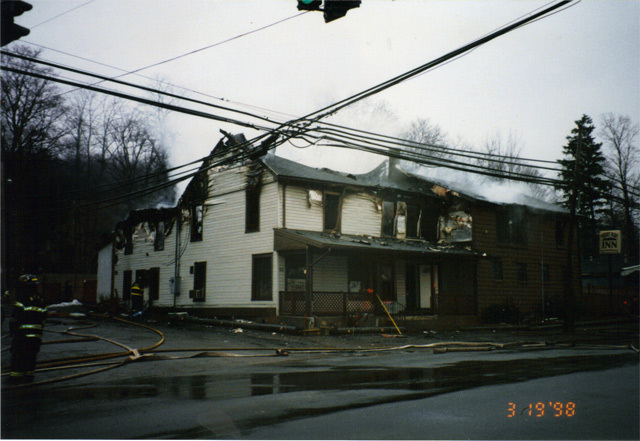 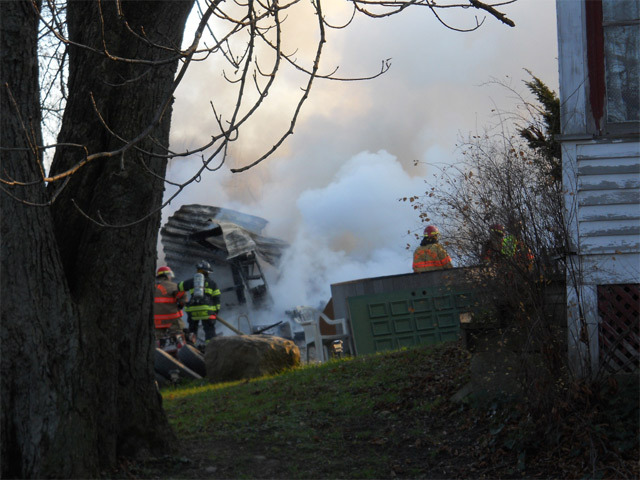 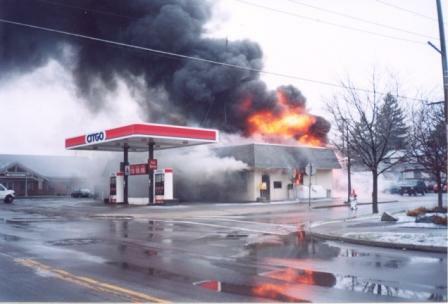 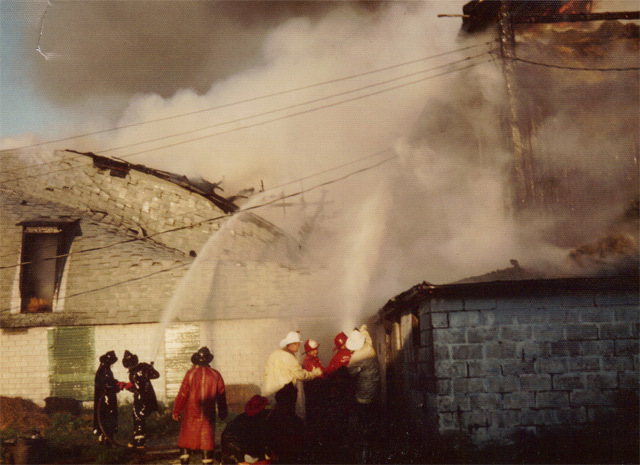 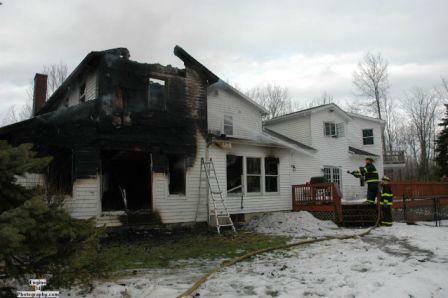 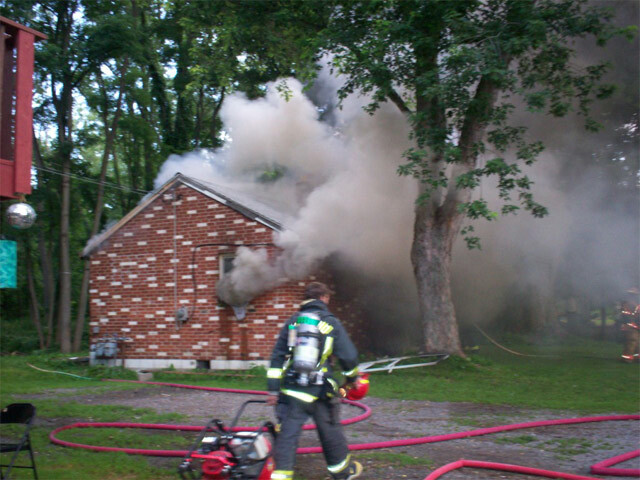 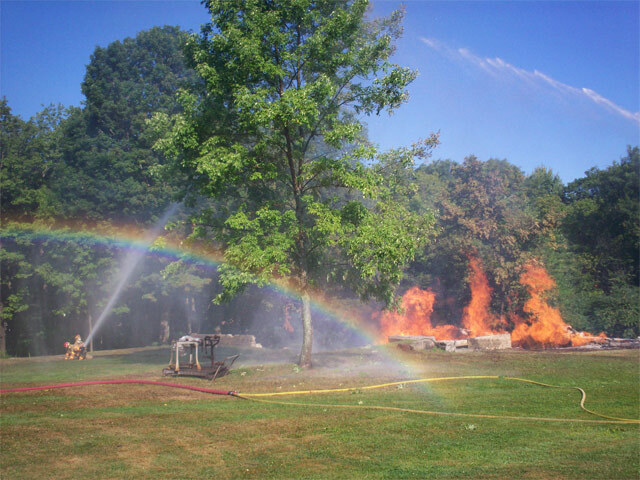 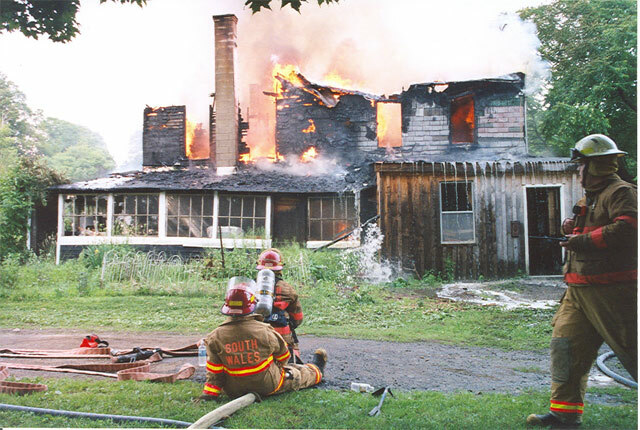 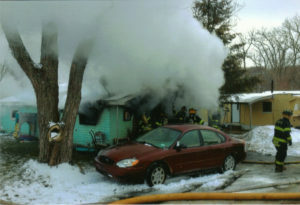 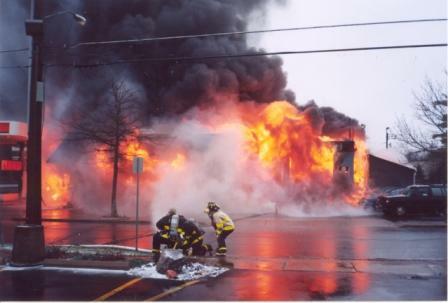 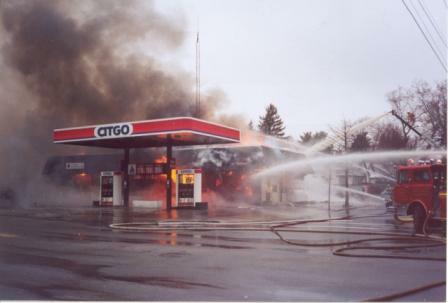 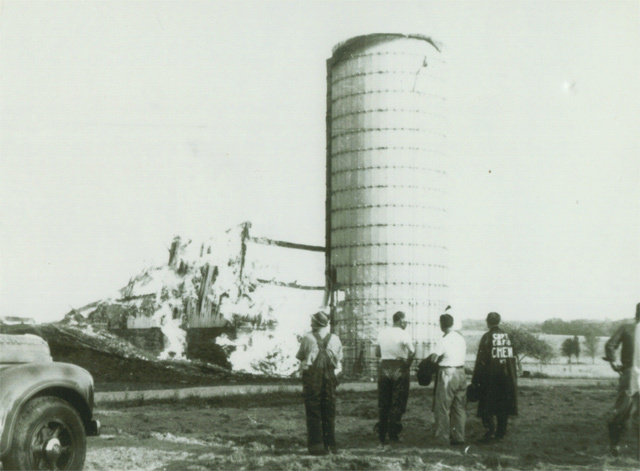 2004 – Herb Evans house fire on Warner Hill Rd., total distroyed the house. 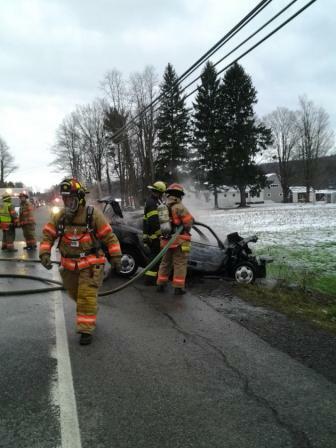 Car fire on BlaKeley Rd / Centerline Rd.